Hotel y Apartamentos Casablanca is a family-run holiday complex with a very distinctive personal style leaving no one indifferent. Its cosy atmosphere, along with an excellent team create a pleasant atmosphere for guests to enjoy and relax. The Casablanca complex has 86 Rooms and 24 Apartments, most of which offer privileged views over the sea and swimming pool. 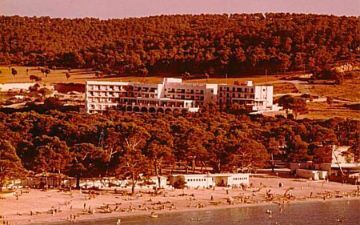 In the late 50s, specifically in 1958, the first hotel was built at Santa Ponsa tourist resort. 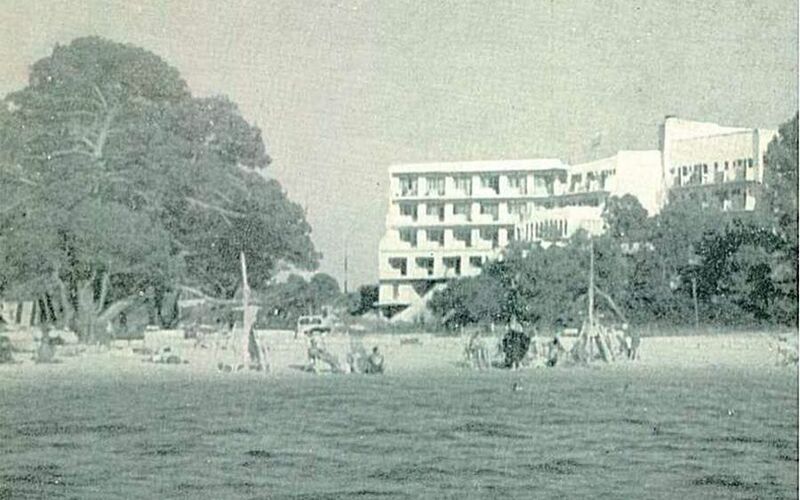 The hotel, at that time called Hotel Jupimar, was purchased a few years later, in 1964, by a Mallorcan family, who gave it the current name, Hotel Casablanca. 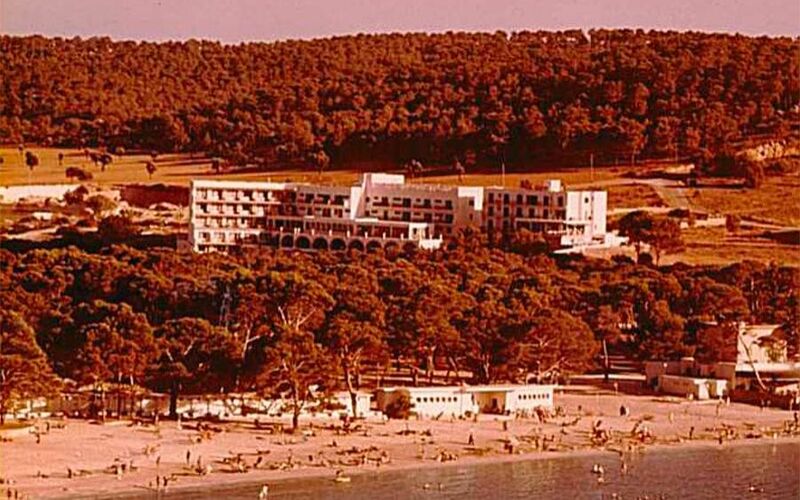 Since then, the hotel has been run by the same owners who, from one generation to the next, and, thanks to the effort and enthusiasm of each and every one of the people making up its history, have known how to adapt to the new times without losing the hotel’s characteristic essence. 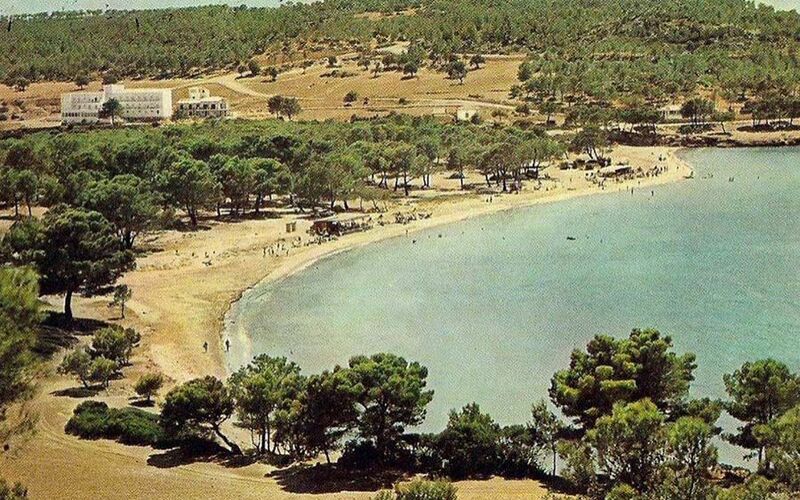 After 45 years as the hotel manager, Pedro (the eldest brother), thanks to his full commitment, expanded the family business by creating a tourist resort next to Apartamentos Casablanca. 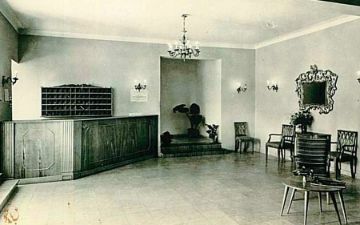 Over these years, he has been granted a number of awards to acknowledge his good service and dedication in the management of Hotel y Apartamentos Casablanca.